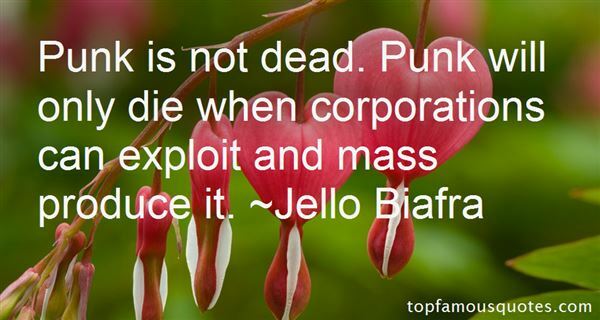 Reading and share top 24 Jello Biafra famous quotes and sayings. Browse top 24 most favorite famous quotes and sayings by Jello Biafra. If I bet on humanity, I'd never cash a ticket." 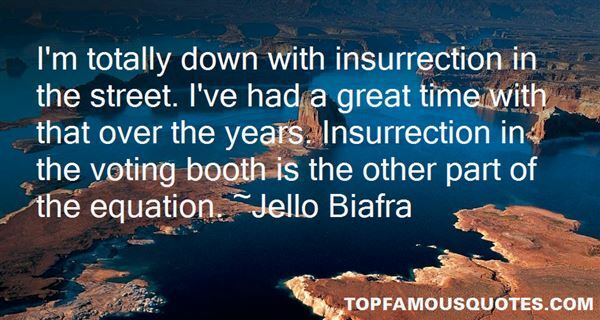 What Did Jello Biafra Talk About?